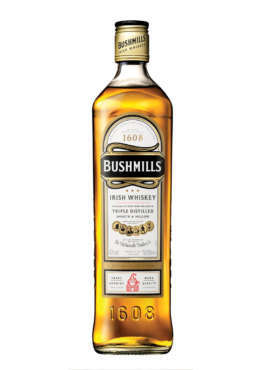 Bushmills Original Irish Whiskey is a blend of our own triple distilled malt whiskey and a lighter grain whiskey and has picked up 36 awards this year alone. 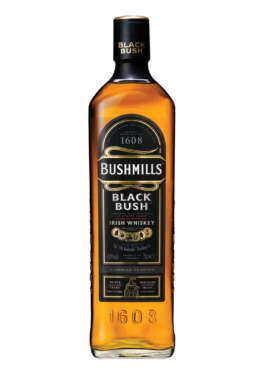 You’ll notice its rich, smooth warming taste almost instantly. It’s an easy drinking, versatile whiskey that can be enjoyed neat, over ice or with your favorite mixer.